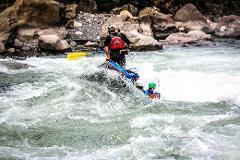 This rafting adventure is one the entire family can enjoy and an awesome introduction to the thrill of River Rafting. 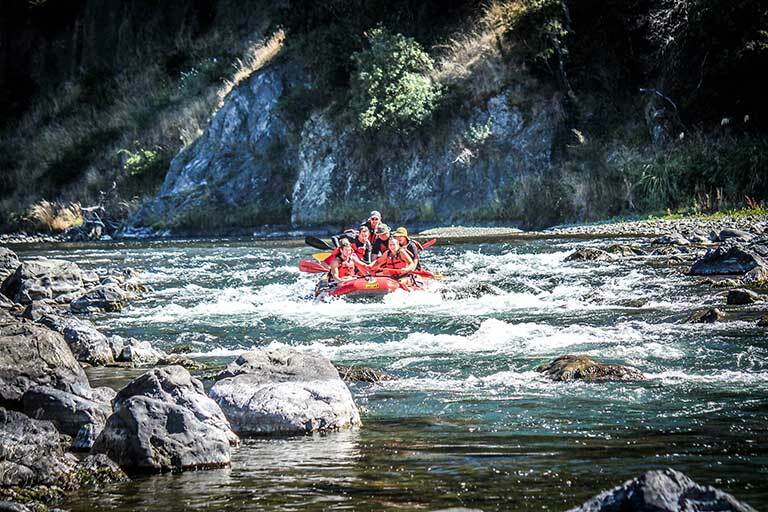 A half day adventure - spend 2 hours on the river, rafting through gentle rapids and beautiful scenery. 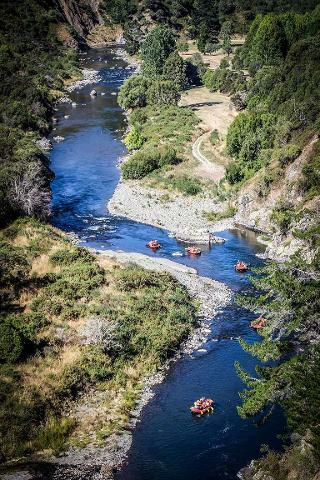 Swim or drift through the pools & hear the legends of the area told to you by your professional “Kiwi” river guide while enjoying on river snacks. Bring some spare cash - you may like to purchase Photo,s and/or footage from your adventure or maybe a T-Shirt. Meeting Location: RNZ Mohaka River Base (Mountain Valley).